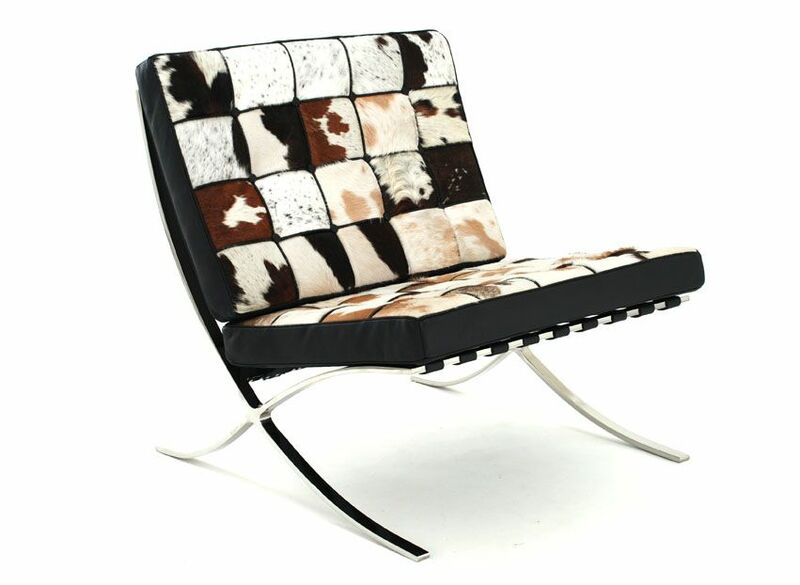 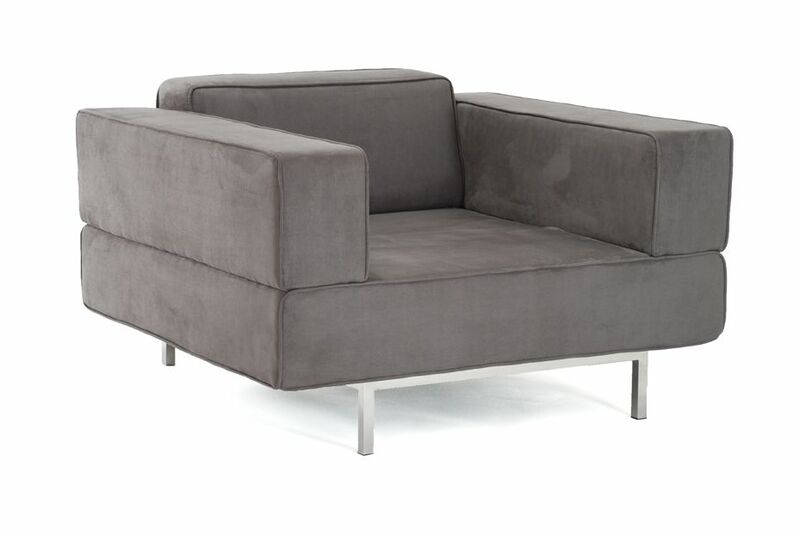 KMP Furniture isn't just another contemporary furniture store. 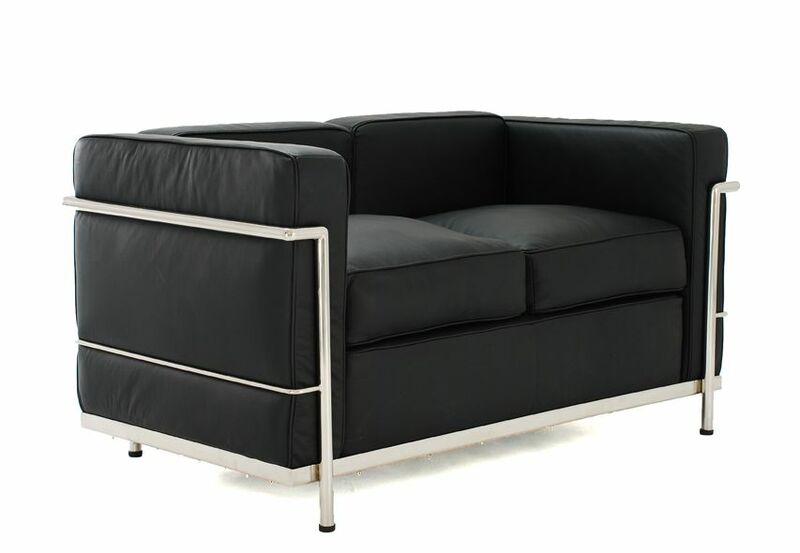 It is a trendsetter in the industry, offering customers top quality modern and contemporary furniture that can't be found elsewhere. 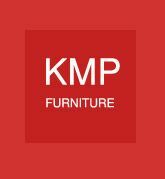 From top designs from the top manufacturers to the trendiest looks and colors, KMP has a huge selection of the finest modern furniture available anywhere, backed by a knowledgeable, professional customer care team. 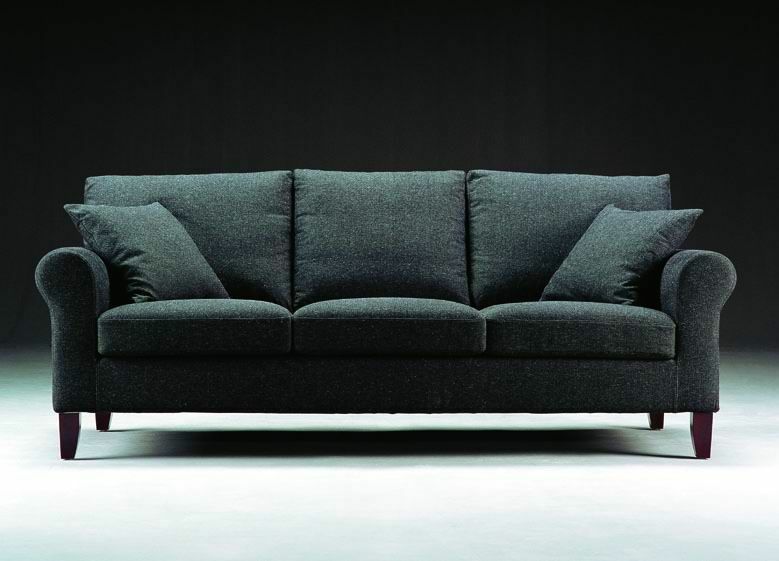 Contemporary sofas have always been a hot item in the furniture market, but now they are more in demand than ever before. 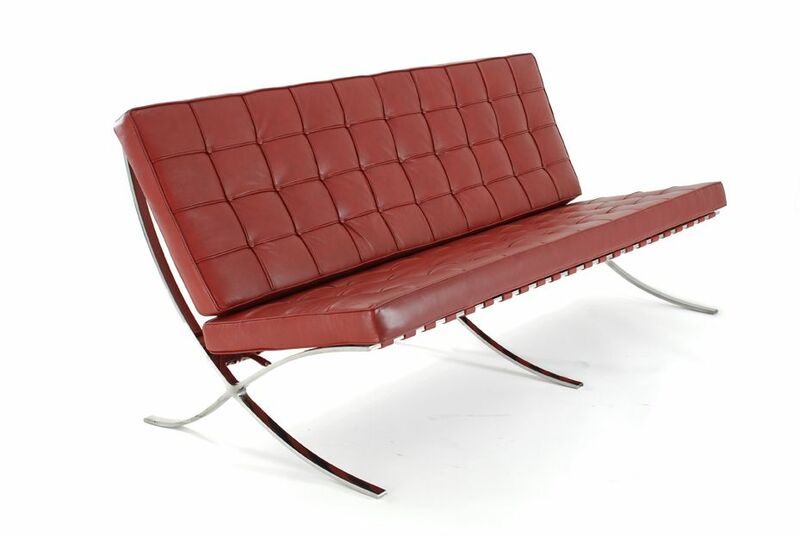 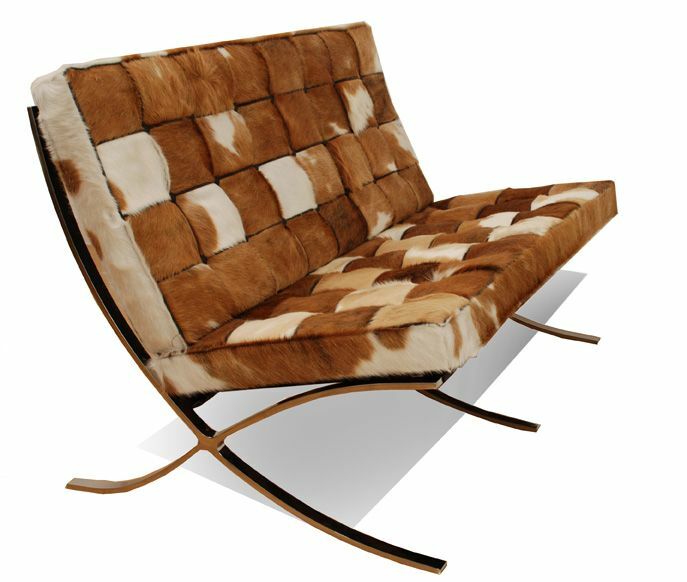 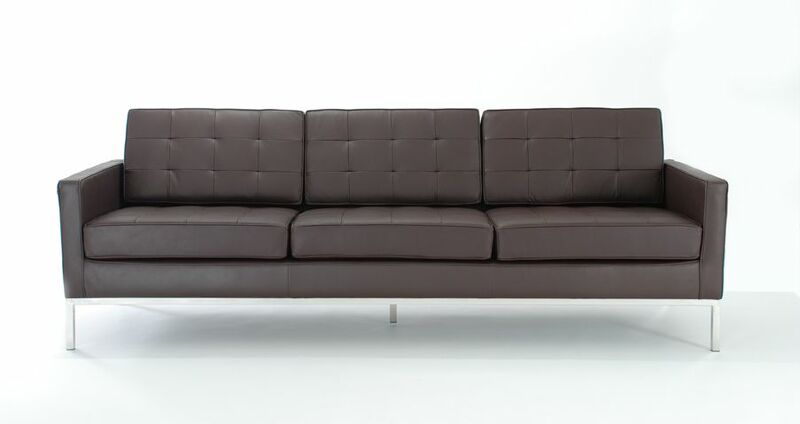 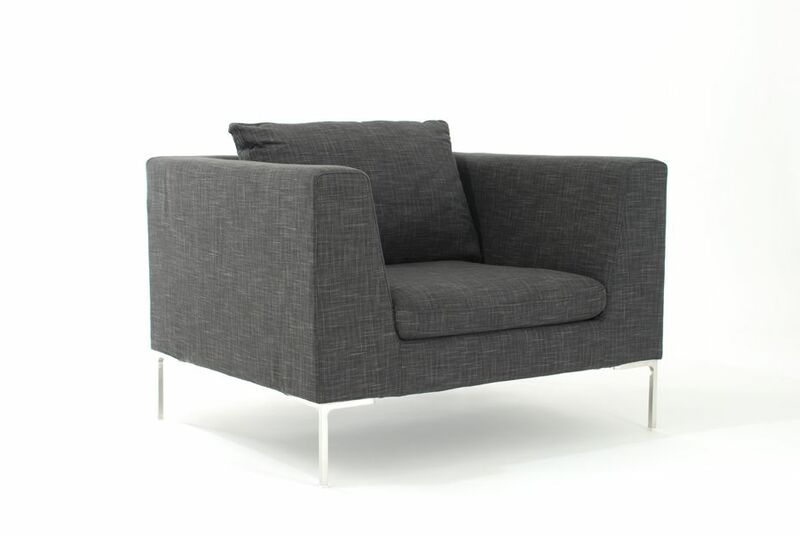 Modern sofas are all the rage these days, whether they are in leather or a wide range of fabrics. 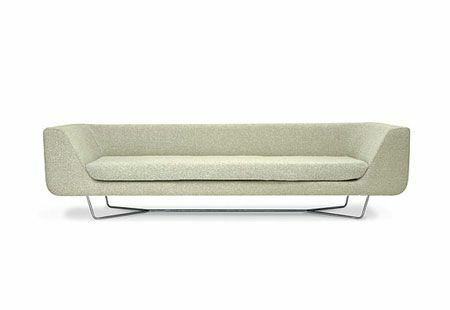 Plus, there are so many styles and colors to choose from that they seem to be on everyone's "wish list" for 2009. 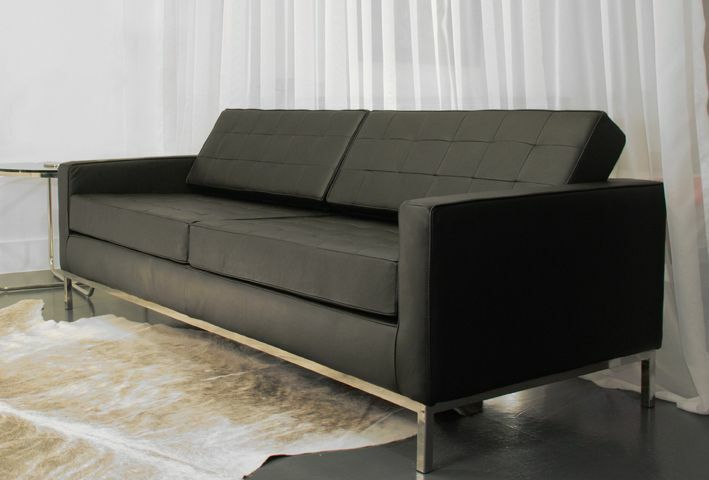 KMP furniture is a store furniture committed to exceed your expectations of quality and good service, with a variety of Contemporary and Modern Furniture We carry a wide selection of modern furniture for your living room: Sofas, Loveseats, Sofa Sets, Sofa Beds, Sectional Sofas, Sleeper Sofa, modern sofas, contemporary sofas, discount sofas, furniture stores, living room furniture, Fabric Sofas, Leather Sofas, Leather Sectionals Sofas. 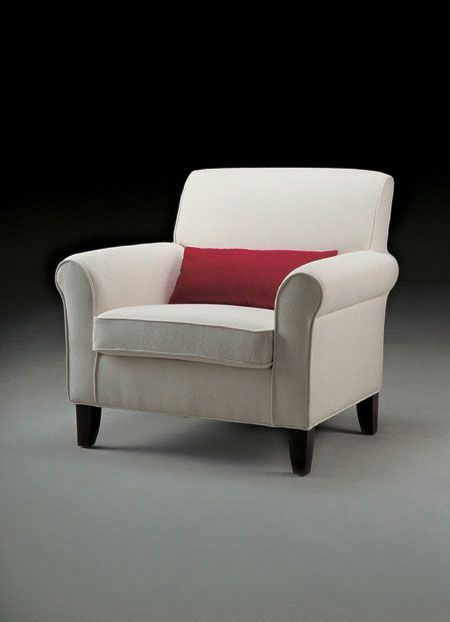 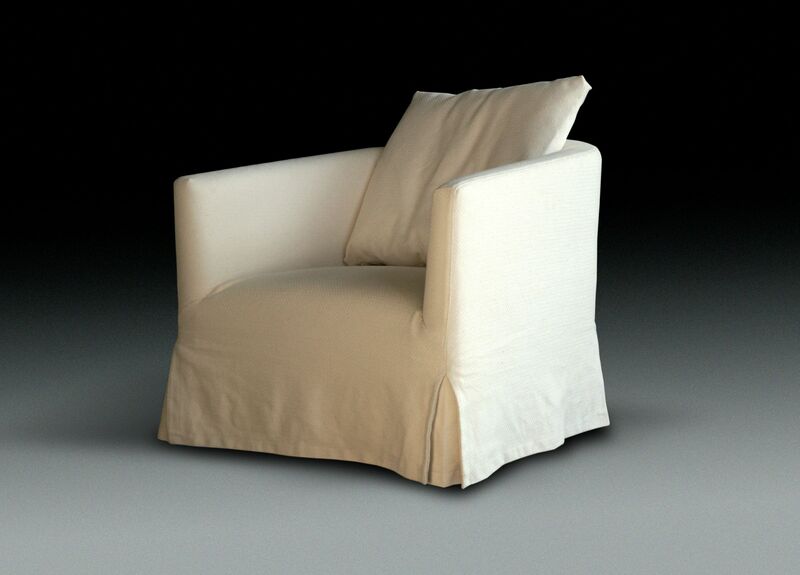 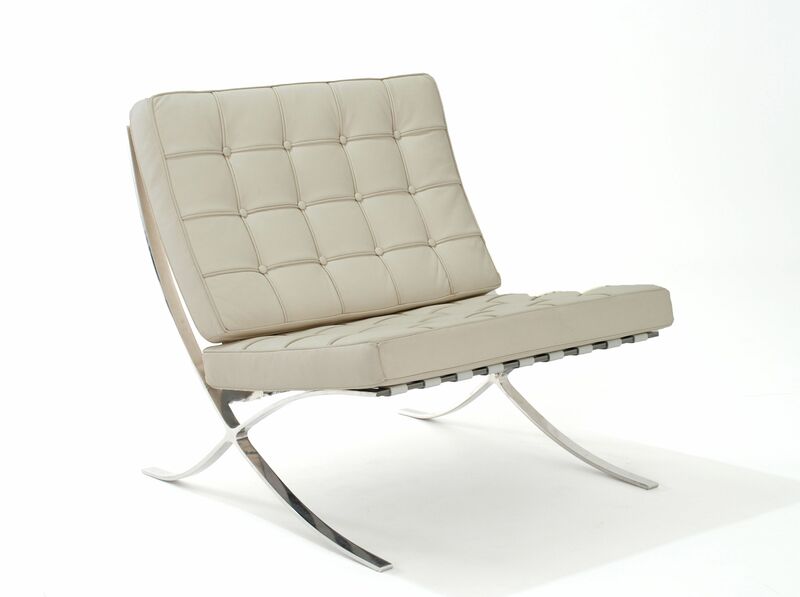 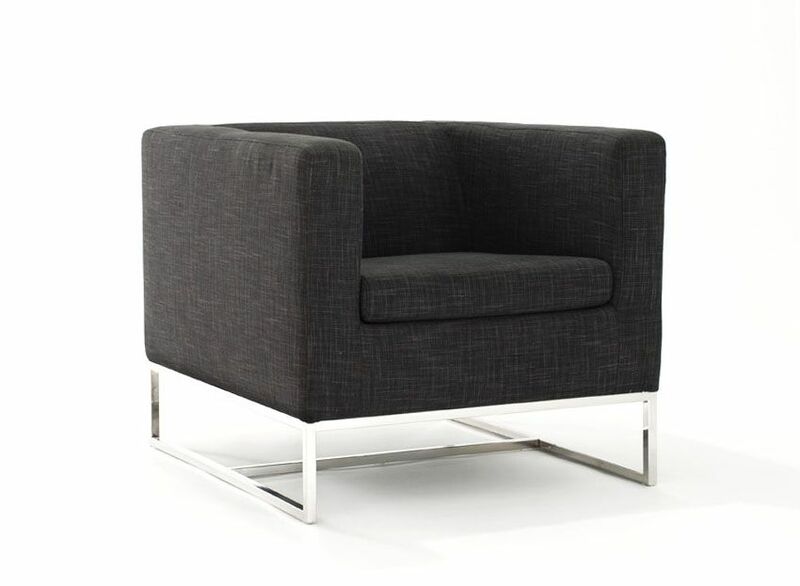 If you want to experience unparalleled comfort and style, KMP Furniture has it. 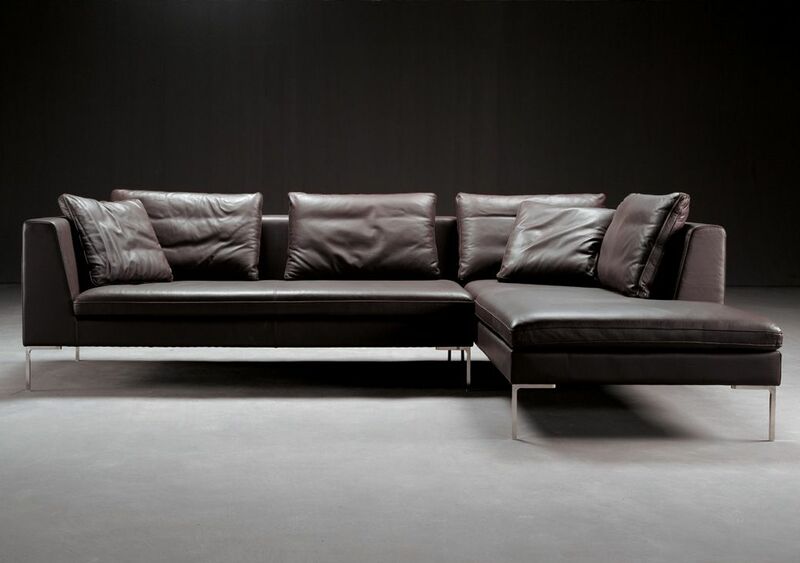 Our wide selection of superb quality leather sofas, leather loveseats and leather chairs will transform your living room into a fashionable world of supreme comfort. 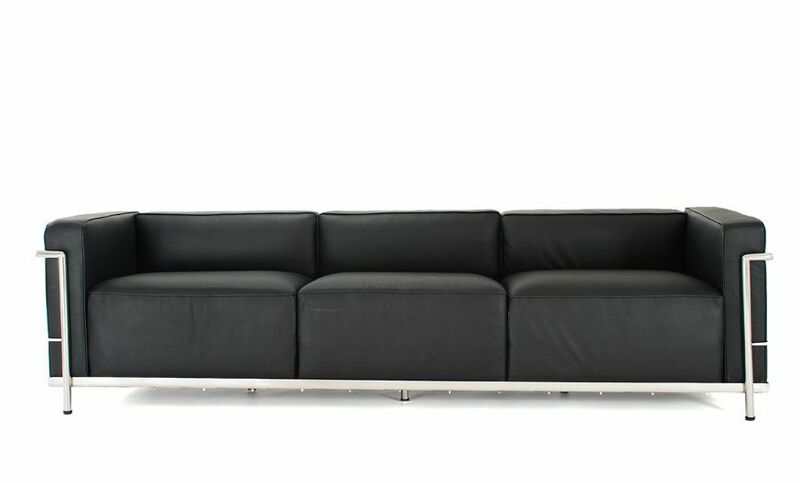 As you know the coach is a focal area for your living room or great room. 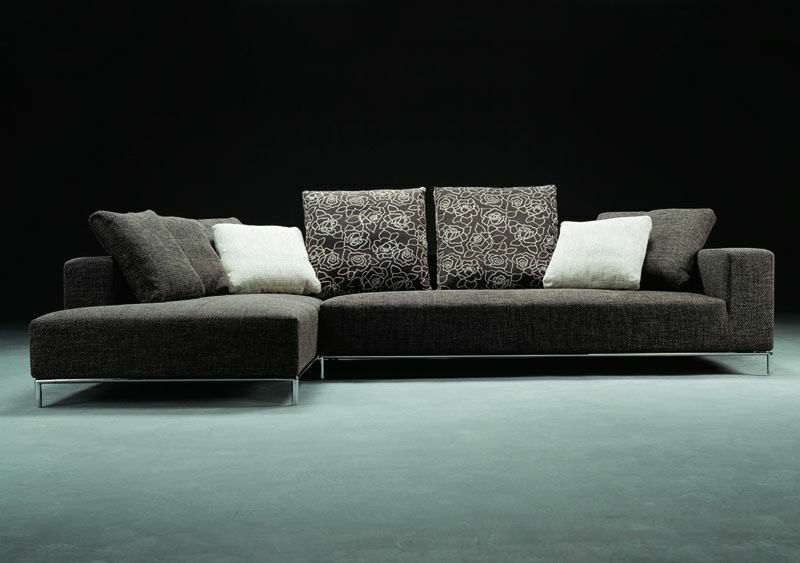 No matter which modern sofa you select at KMP furniture, rest assured that it will exceed your expectations. 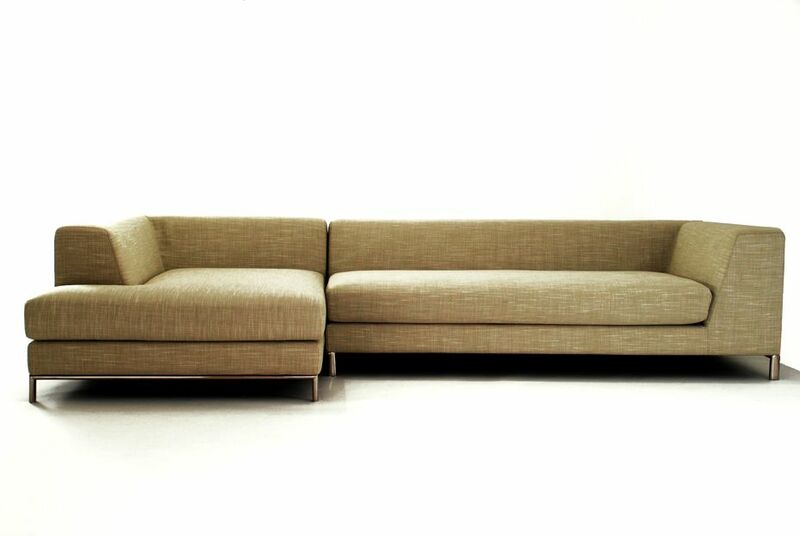 Browse our selection of stunning sofa sets in all styles, colors and fabrics. 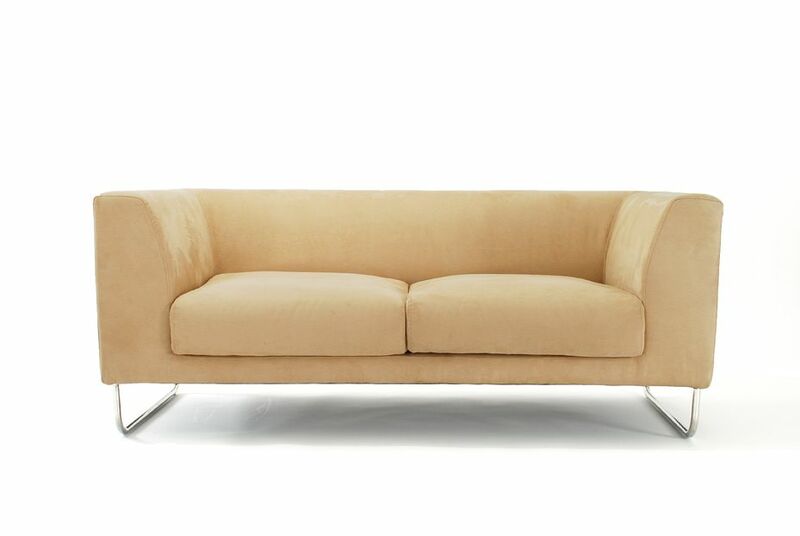 Be as bold as you want in your choices, or opt for a more subdued palette. 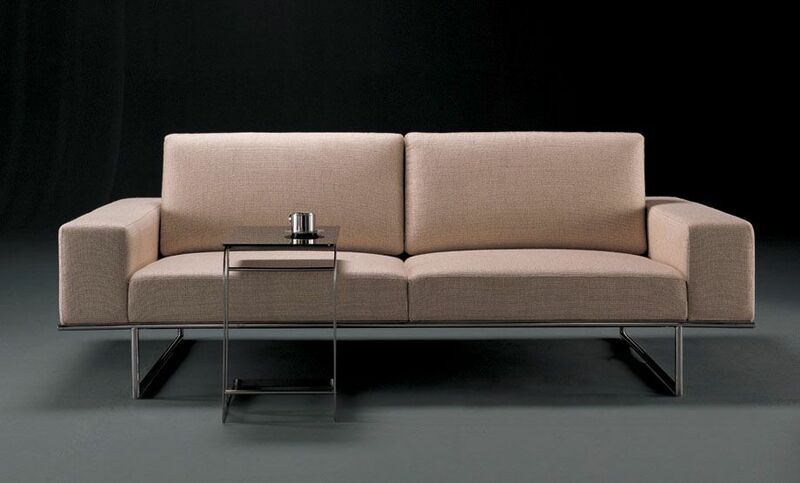 Either way, you'll find the perfect contemporary sofa at KMP Furniture. 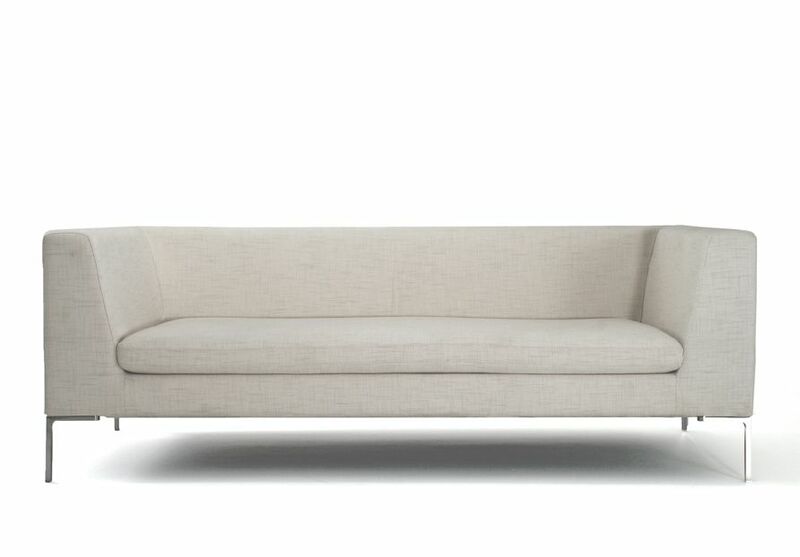 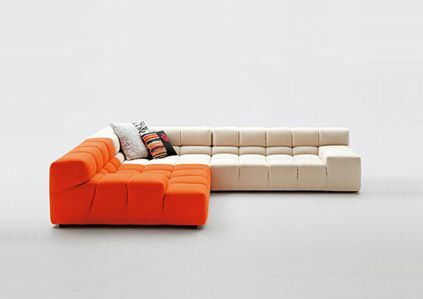 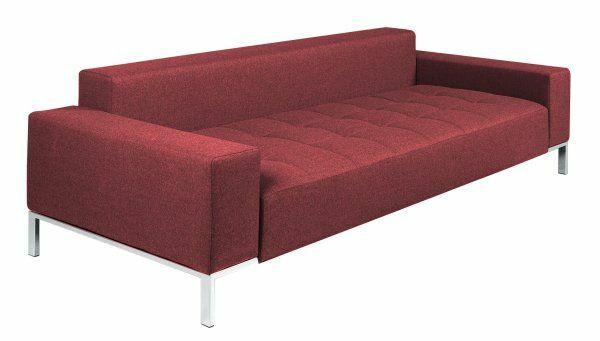 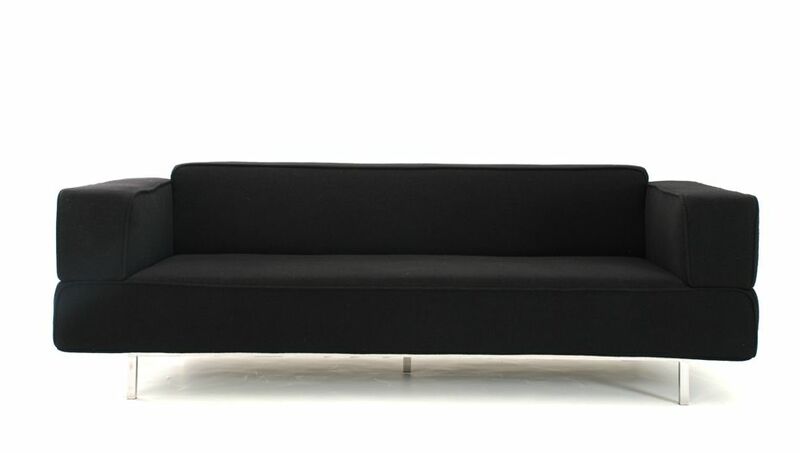 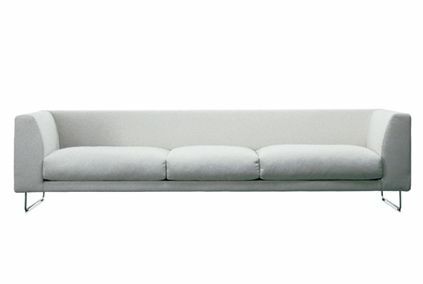 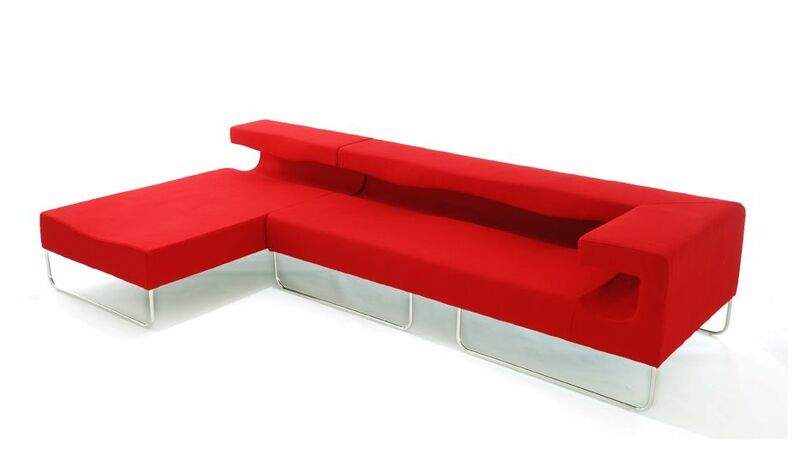 If you're a bit short of space in your home for guests, you may want to go with a sleeper sofa instead. 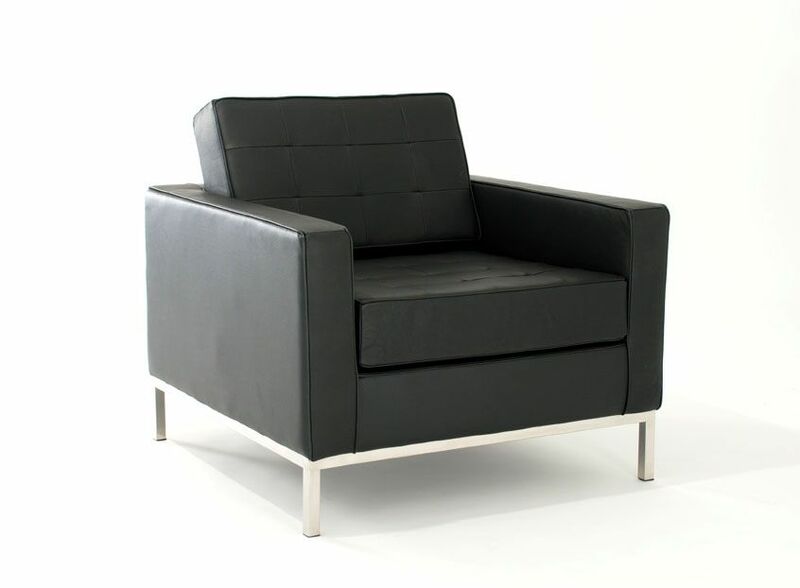 A sofa recliner is another terrific choice, especially if you like to watch a movie or your favorite sporting event on TV. 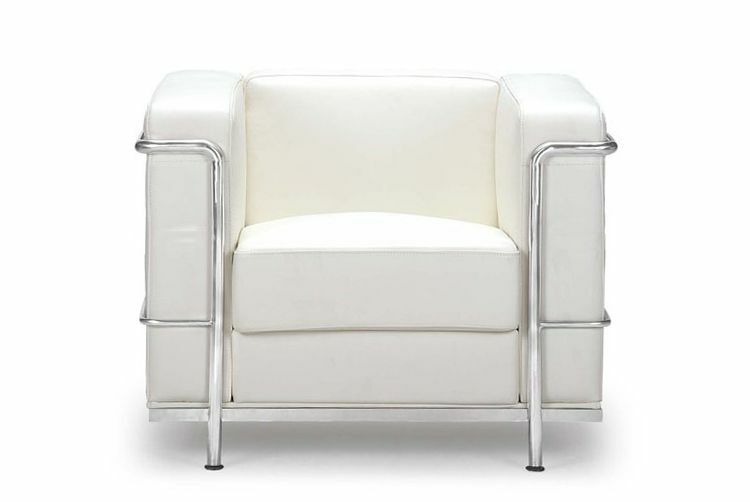 Of course, any one of our sofas, loveseats or chairs look great in leather… a true classic that gives you a sophisticated look that will last and last. 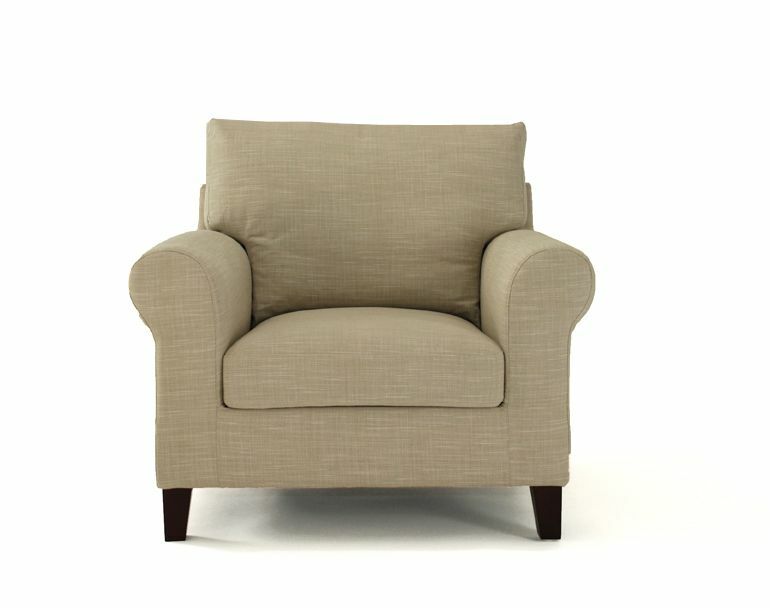 A little tip from the professionals. 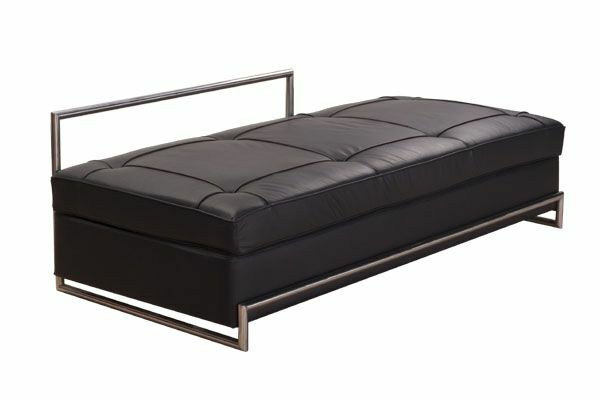 You really do get what you pay for. 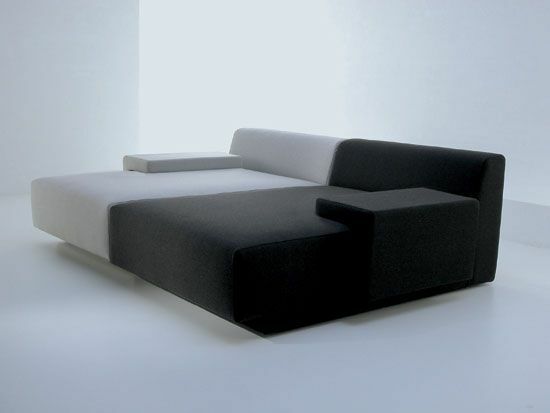 On the surface, a sofa, loveseat or chair may look similar. 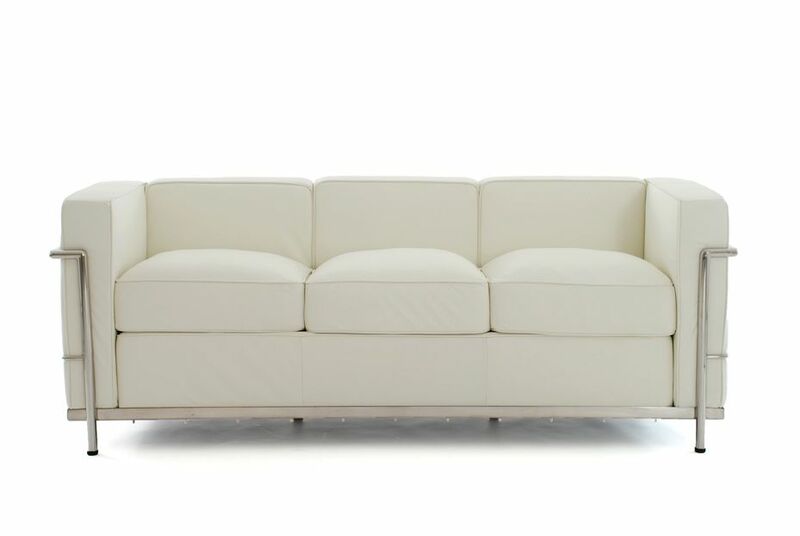 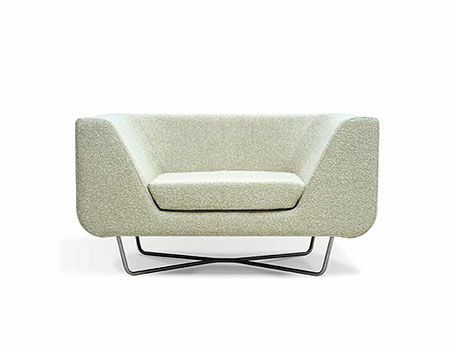 But look deeper at the materials, the frame, supports and upholstery, and the quality of KMP Furniture's products really stand out in the marketplace. 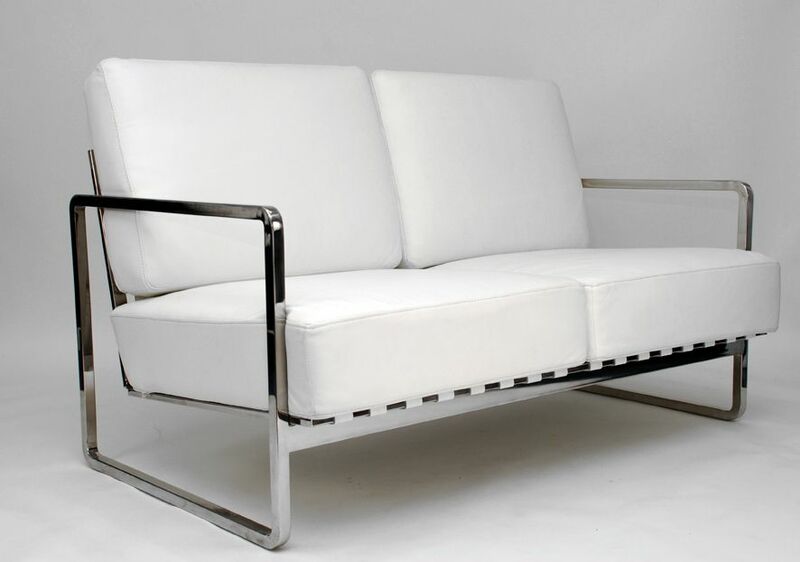 We don't cut corners when it comes to ensuring that our customers get the very best modern and contemporary furnishings for their home decor. 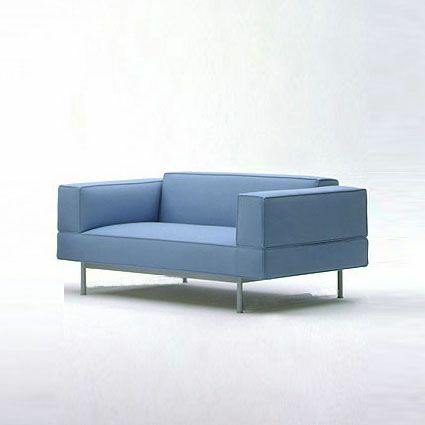 KMP Furniture © All Rights Reserved.